Once the leading authority in genetic engineering, Dr. Okina has now retired and lives a quiet life with his daughter that is disturbed only by his unresolved trauma over failing to prevent his wife’s suicide years before. Age is taking its toll on his memory, and the threat of impending illness causes him to worry for his daughter’s future. To alleviate his feelings over his wife’s loss, he tasks himself with seeing his daughter married and attempts unsuccessfully to interest his scientific protégé, Dr. Waka. At the same time, he begins to take care of a young man whose own suicide attempt was unsuccessful. 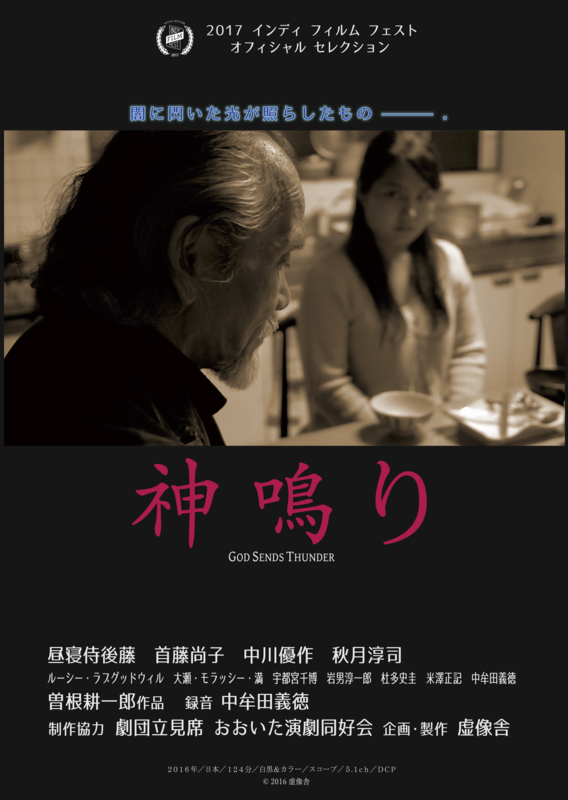 After the young man moves in with the elderly doctor, the relationship between father and daughter starts to change.